A commercial carbon tax, formalized under the administration of President Juan Manuel Santos in June, is showing early signs of success. The new policy, which imposes a $5 tax for every ton of C02 a company is responsible for emitting, has encouraged major businesses to achieve a “carbon neutral” status. Businesses that do not produce greenhouse gas emissions, or that offset their emissions through positive environmental development projects, are labeled “carbon neutral” by the government and don’t have to pay the carbon tax. This past weekend, one of Colombia’s largest producers of concrete, Cemex, announced it is now carbon neutral. Cemex reportedly has a fleet of 1,200 diesel-powered trucks that produce 120,000 tons of CO2 per year. In order to offset their emissions, Cemex is now funding a reforestation project that will plant nearly half a million trees in Colombia. By funding the project, Cemex is effectively reducing the amount of money it has to pay under the new tax policy by between 10 and 20 percent, according to newspaper El Espectador. Our company is funding a reforestation project that will capture one hundred percent of our emissions, while generating employment for people in conflict-affected areas. 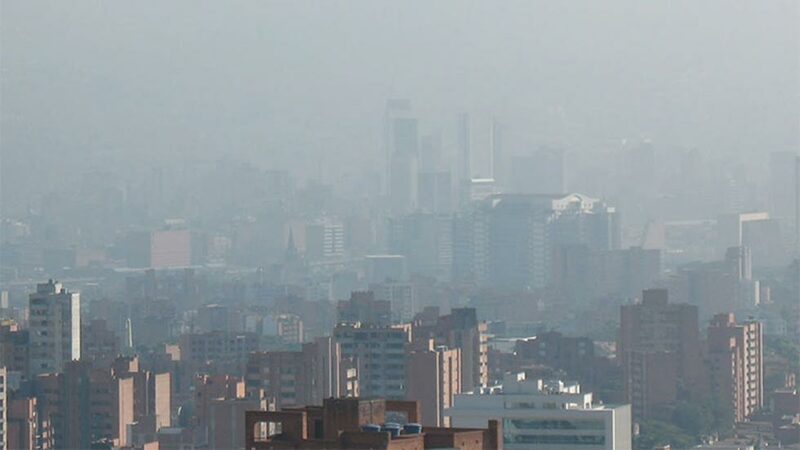 In an event in Bogota organized by the World Bank and Colombia’s Finance Ministry two weeks ago, Finance Minister Mauricio Cardenas lauded the new carbon tax. This tax will generate nearly $250 million in revenue this year. We have already collected approximately half that amount this year, and we’re essentially taxing all fossil fuels. Colombia is a signatory to the landmark Paris Climate Agreement, which seeks to keep the global temperature rise below 2 degrees fahrenheit within this century, but the country has yet to ratify the agreement domestically. Colombia has approved and ratified the 1994 UN Convention on Climate Change, as well as the 1997 Kyoto Protocol, both precursors to the Paris Climate Agreement.